Our Fraternity is open to men from all walks of life. This Chapter was established to support All Men in Uniform; From our Service Members to the local and Civil Patrons. Delta men push to strive with volunteering in their local communities, to raise public awareness and support charity functions for those who are in need. copy of Degree(s), Certificate(s), transcripts, Diploma or Technical Certificate(s). In the Spring of 2007, Edward Duran & National Elder council member Eddie Harris wanted to create a Chapter of Epsilon Chi Nu, with men that could change the lives of other men by; exemplifying good character and instill the Native values of Peace Love and Personal Perseverance. 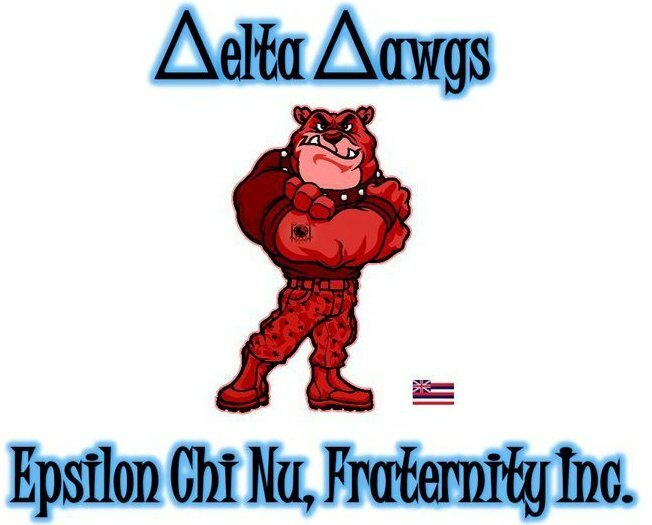 In the spring of 2008 we would pass our first class (Delta Alpha) and birth Hawaii's first Alumni Chapter of Epsilon Chi Nu, Fraternity Inc.